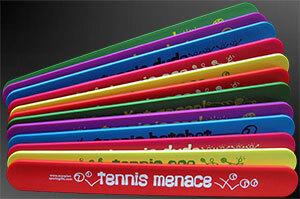 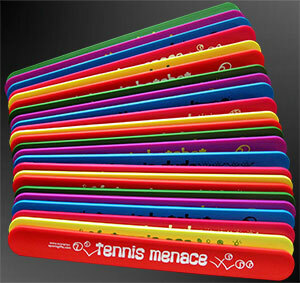 Extremely popular with children, we have 6 different Tennis logos in 6 different colours. 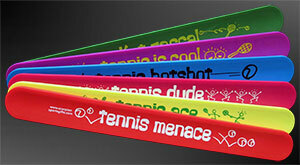 Just slap them on your wrist and they wrap around! 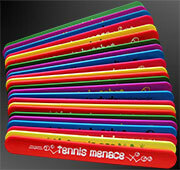 Buy in sets of 6,12 or 24.